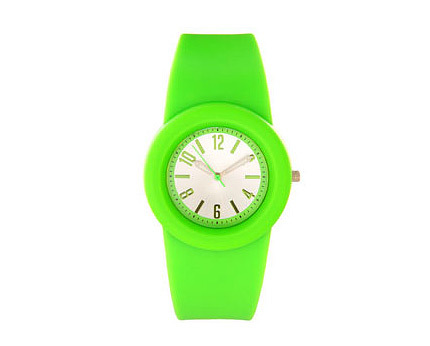 Neon green rubber watch featuring an adjustable plastic strap. 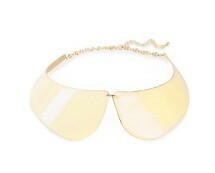 Stiff collar with gold and silver coloured details from PIECES. Closure with adjustable snap hook. Collar width at the front 4.5 cm. 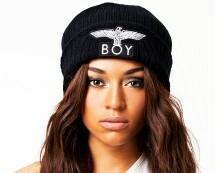 Beanie by BOY LONDON. 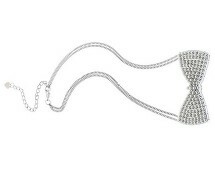 Knitted style in elastic material. Folded hem and embroidered logo in the front. 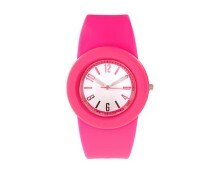 Made of 100% Acrylic.